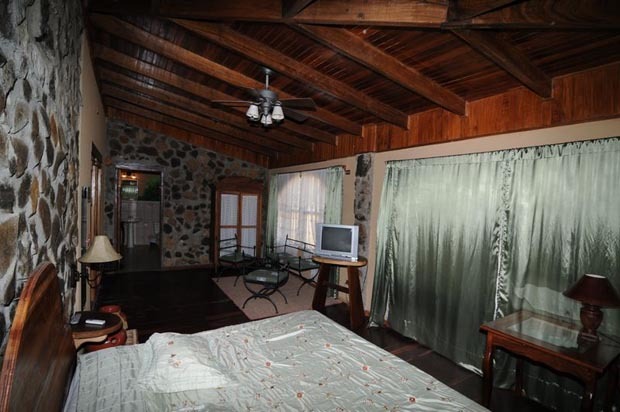 Hotel La Plazuela in Guanacaste, is the place for you to enjoy a real Costa Rican ambience in a relaxing and comfortable country Inn Hotel. 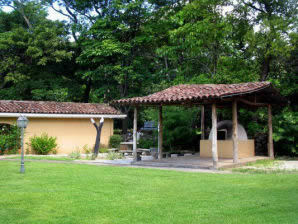 Rancho Gesling is a Sugar Cane and Cattle Farm, that began its incursion into the Tourism business just 5 years ago, by the opening the Hotel La Plazuela in 2004, and the Canopy and Horseback Riding tour in 2005. The Ranch is located very close to the beach area of the Papagayo Gulf, 25 minutes from Coco Beach, Hermosa Beach and Panama Beach, and 10 minutes from Liberia’s Daniel Oduber International Airport. 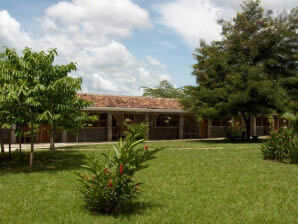 Within this 12.500 acres farm, with lots of dry forest protected by the owners as a heritage for future generation as well as all the water sources inside the farm is located Hotel La Plazuela. The professional staff will be at your service with the commitment of high standards of quality and service. 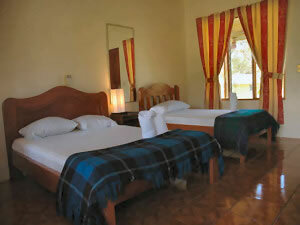 The hotel offers 22 air conditioned rooms, swimming pool and restaurant. We recommend morning bird watching walks on their well maintained trails for observing at least 30 different species of local and migrant birds such as: Ospreys, black headed Trogon, Baltimore oreal, aningha, Great egret, and many more.